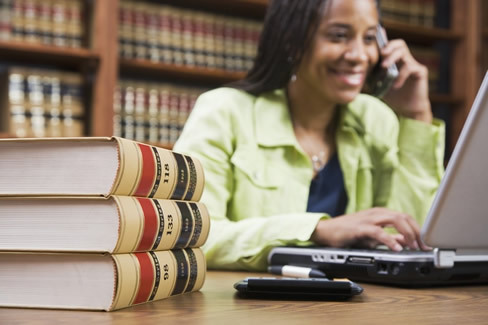 It’s not always easy to nab a legal professional position quickly. Most professional job searches entail months of hard work and endless adjusting of resumes and cover letters. However, there are ways to speed up the process. If your job search is lagging in the leads department, try using some of these helpful tips. The old fashioned, tried-and-true way of finding a position is to get your voice out there! You must know someone in your life, or a friend of a friend, who works in the industry you’re hoping to join. 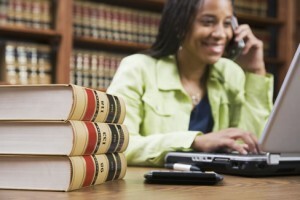 Even if someone is not in the legal industry, he or she may know of other avenues you can take in the meantime. Brainstorm and make a list of acquaintances and friends that may be helpful in your job search, and then get in touch with them. Hiring for diversity is an important part of the recruiting process. It not only diversifies the demographics of your company, but also the overall talent pool. 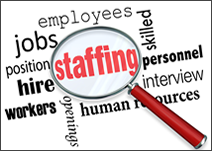 Using a temp staffing company such as Symphony Placements can make hiring for diversity much easier. Here’s how. Hiring for diversity doesn’t mean just hiring minorities. The goal of diversifying your company is to hire people from different backgrounds, with different outlooks on life. It’s good for your company! You will be able to identify with more customers, and it will enrich your talent pool. In order to hire from different demographics, you need to understand them. Symphony Placements knows where to look for emerging and new talent in otherwise overlooked areas.